The Mondriaanhuis in Amersfoort is the birth house of Piet Mondrian (1872-1944). Piet Mondrian was born and spent his childhood here. After the Mondrian family departed, for a long time there was nothing on this spot that reminded of the world famous painter, until architect Leo Heiderijk and his wife Cis made it into the Mondriaanhuis in 1994 and opened it to the public. 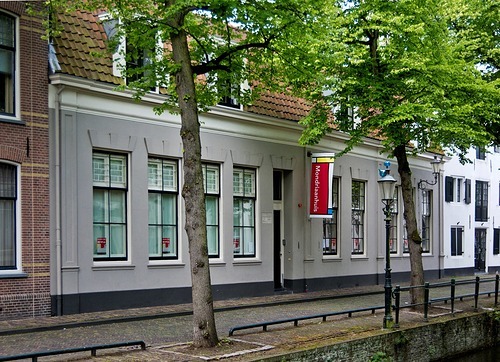 From late 2016 onward, the Mondriaanhuis was temporarily closed due to an extensive reorganisation. On 7 March 2017 the completely innovated museum was reopened.